With their colorful and highly fragrant blossoms, sweet peas are extremely rewarding plants to grow. Since they’re so pleasant to have around, you may want to bring them in even closer than your garden. Luckily, growing sweet peas in containers is easy to do. Keep reading to learn more about how to grow sweet pea flowers in pots. 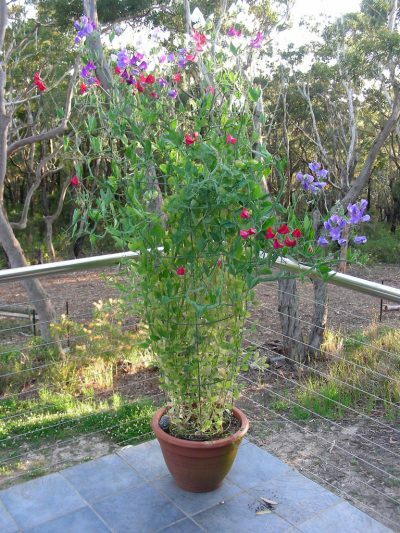 When growing sweet peas in containers, the main concern is giving them something to climb. Sweet peas are vining plants, and they’ll need something tall to support them as they grow. 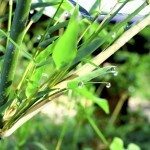 You can buy a trellis or you can simply sink a couple of sticks or bamboo poles into the container’s soil. The best container grown sweet peas are the short varieties that top out at a height of about one foot, but you can choose taller varieties as long as you match them with trellis height and give them enough room in the pot. Plant your peas in a container that’s at least 6 inches deep and 8 inches in diameter. 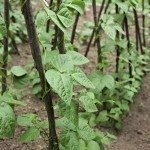 Plant your peas 2 inches apart and, when they’re a few inches high, thin them to 4 inches apart. When you plant your container grown sweet peas depends a lot on where you live. If your summers are very hot and your winters aren’t freezing, plant your peas in autumn when you plant your bulbs. 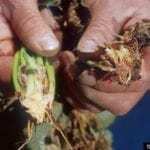 If you get winter frosts, plant them about two months before the last frost date of the spring. Sweet peas can handle some spring frost, but since you’re planting in containers, you can start them inside without fear, even if there’s still snow on the ground. Care for your container grown sweet peas will be much the same as for those grown in the ground with exception to watering. 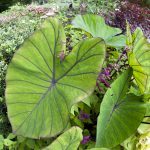 As with anything grown in containers, they are subject to drying out faster and, therefore, require more watering, especially in hot, dry conditions and temps over 85 F. or 29 C.